The Endurance boot is packed with features and is also equipped with anti-fatigue technology, which is designed to help workers stay productive and stay on their feet all day long. The “Stay On Your Feet” campaign was designed to work on two distinct levels. 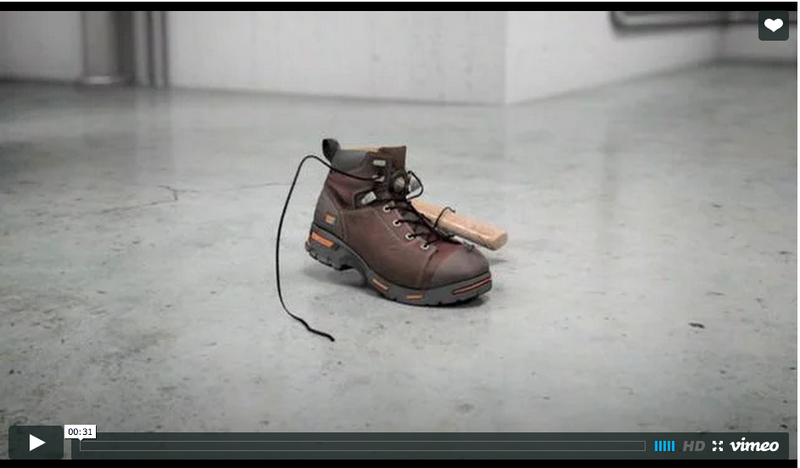 Timberland “Stay On Your Feet” campaign examples. 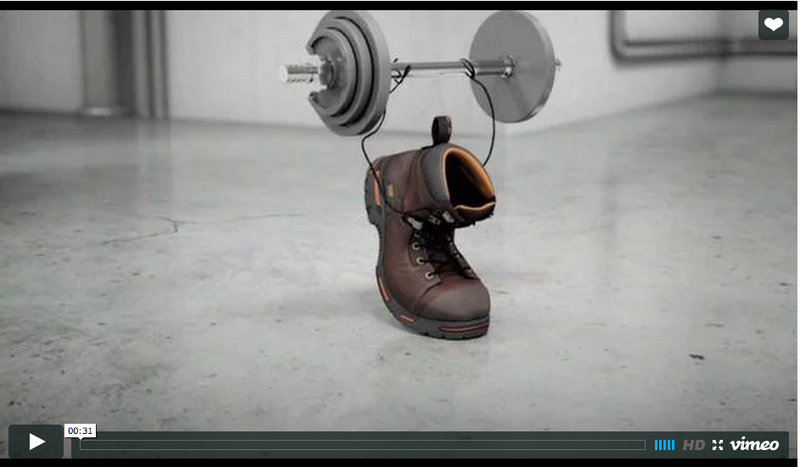 How do you win workers over that don’t spend much time on Facebook or Twitter in a down economy, using a limited budget that the Timberland Pro Endurance boot was another tool that they could use keep them productive on their toes while on the job. The site and the online advertising bring the features to life in a fun, yet informative way. And since the target doesn’t spend much time on FB or Twitter, we also partnered with Contractor Talk where the target was indeed on line. We posed questions, engaged in dialog and promoted our campaign. We designed part of the campaign to have real utility that the workers could use. Workers couldn’t buy boots if they couldn’t find work. So when the government announced that unemployment rate had reached a 26-year high, StayOnYourFeet.com was created to literally do just that-keep workers on their feet. The program helped workers through a difficult job market. We partnered with careerbuilder.com to create an easy mobile and online tool that enabled workers to find local jobs no matter where they were. Focused strictly on jobs in traditionally blue-collar fields such as construction, skilled labor and manufacturing, this job search functionality was available to workers through their mobile phones since the target is mostly on the go and constantly on the move–many of them are not sitting around on their computers. 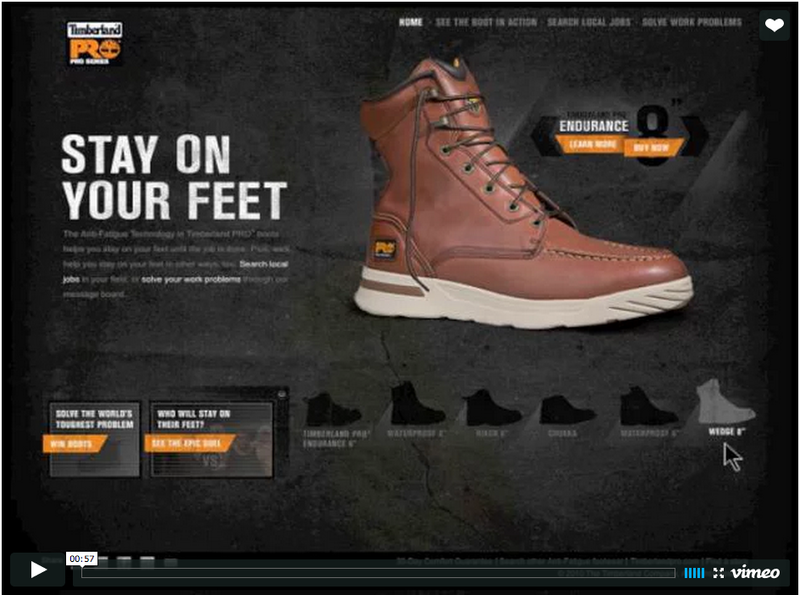 Workers who visit the Timberland PRO mobile site (m.stayonyourfeet.com) or web site were able to gain access to job listings on the go, literally anywhere and anytime. 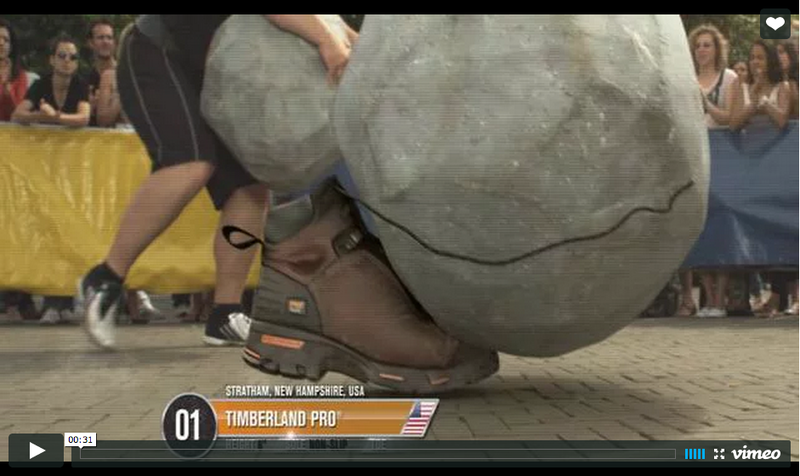 Secondly, StayOnYourFeet.com helps blue-collar workers stay on the job all day long by introducing them to the Timberland PRO Endurance boot. The Endurance boot is packed with features and is also equipped with anti-fatigue technology, which is designed to help workers stay productive and stay on their feet all day long. The boots continued to be a category leader throughout the duration of the campaign.